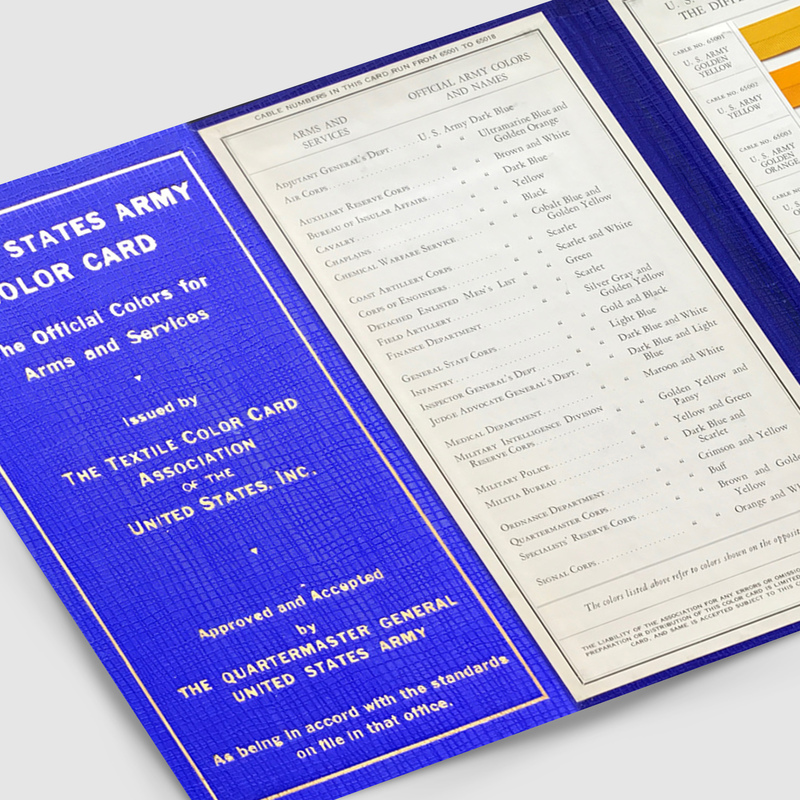 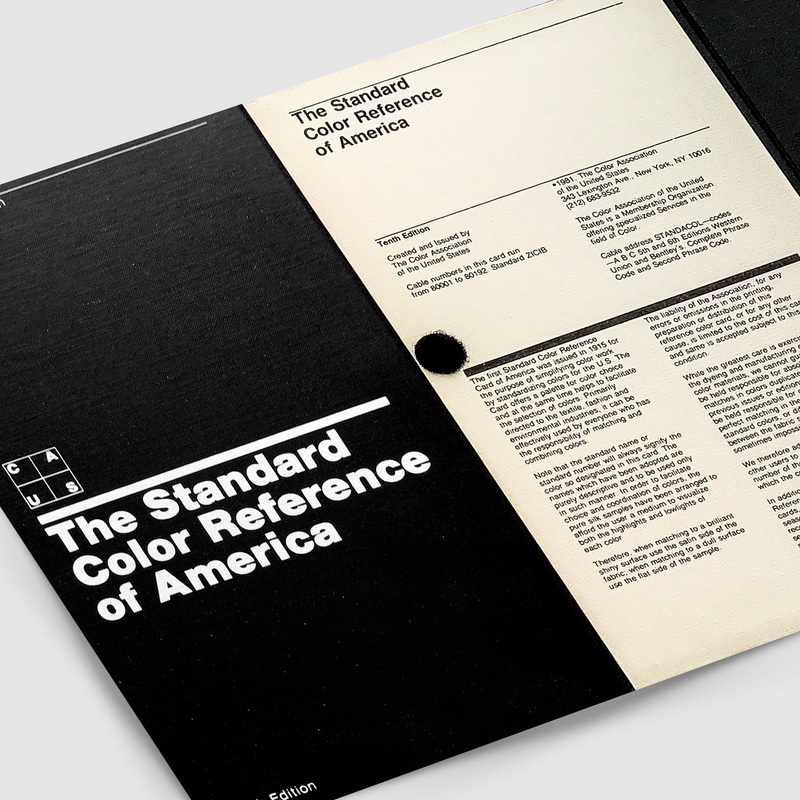 The Standard Color reference is supplemented by a special U.S. Army Color Card showing, in silk ribbon form, the key shades of the U.S. Armed Forces, which are approved and accepted by the Quartermaster General. 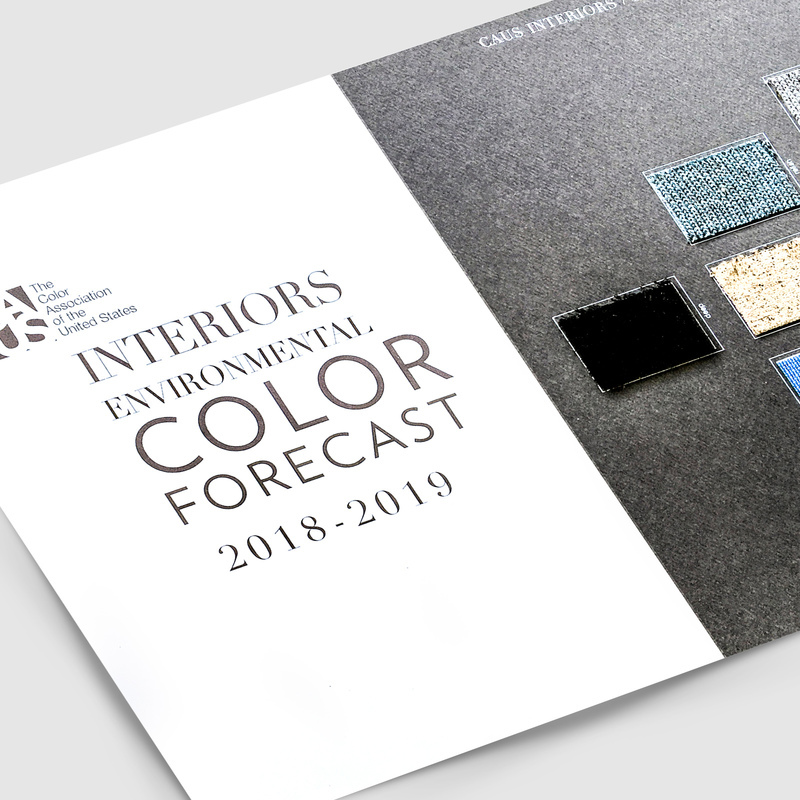 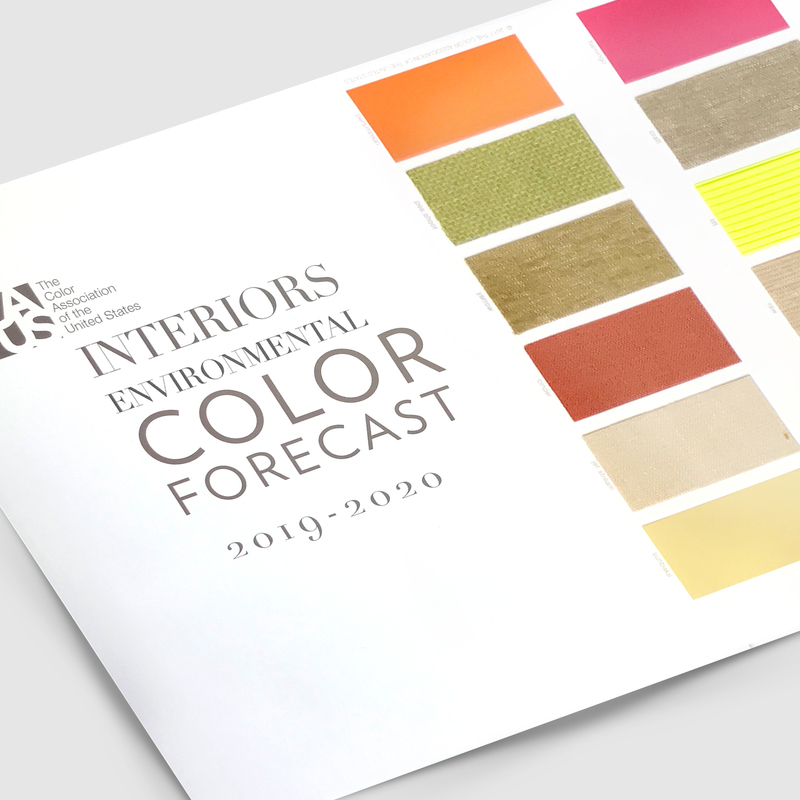 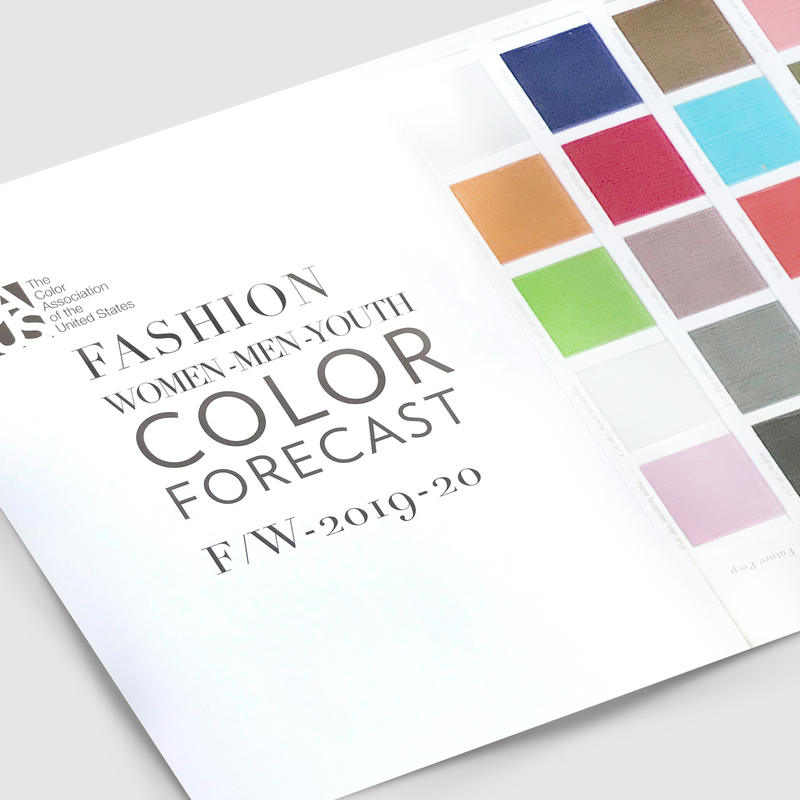 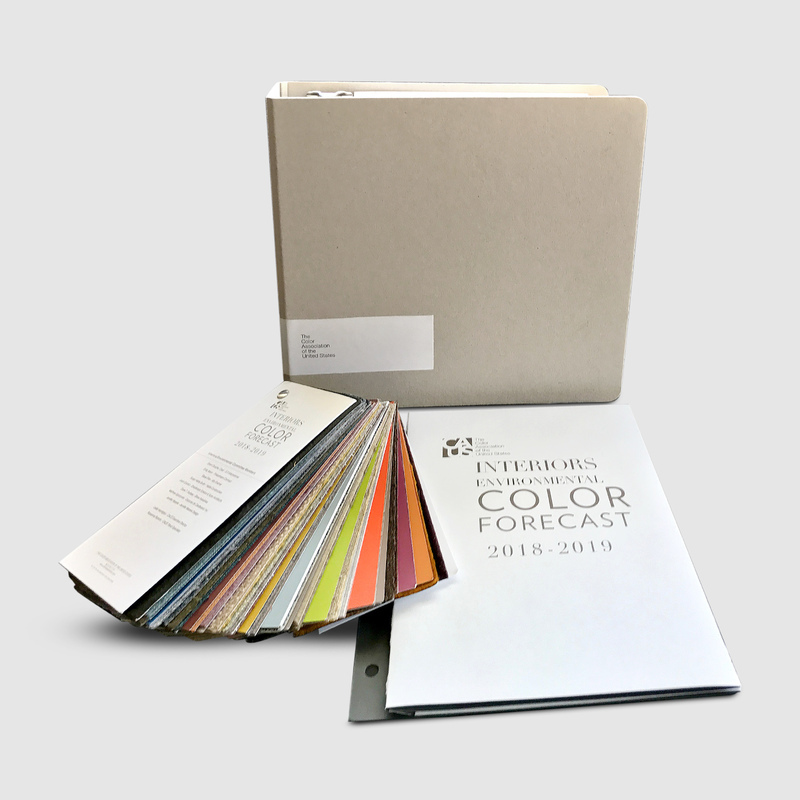 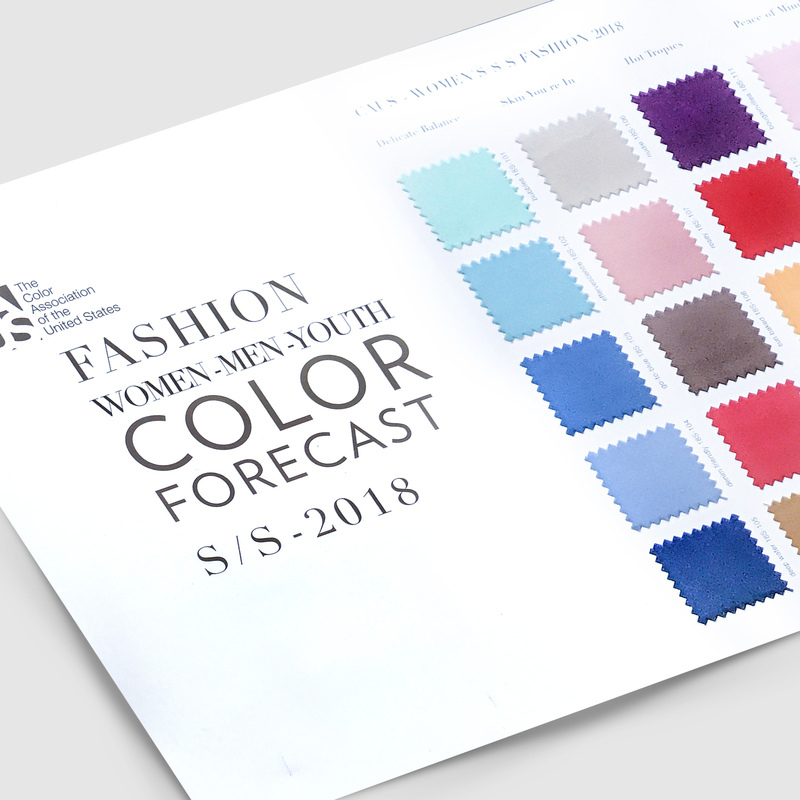 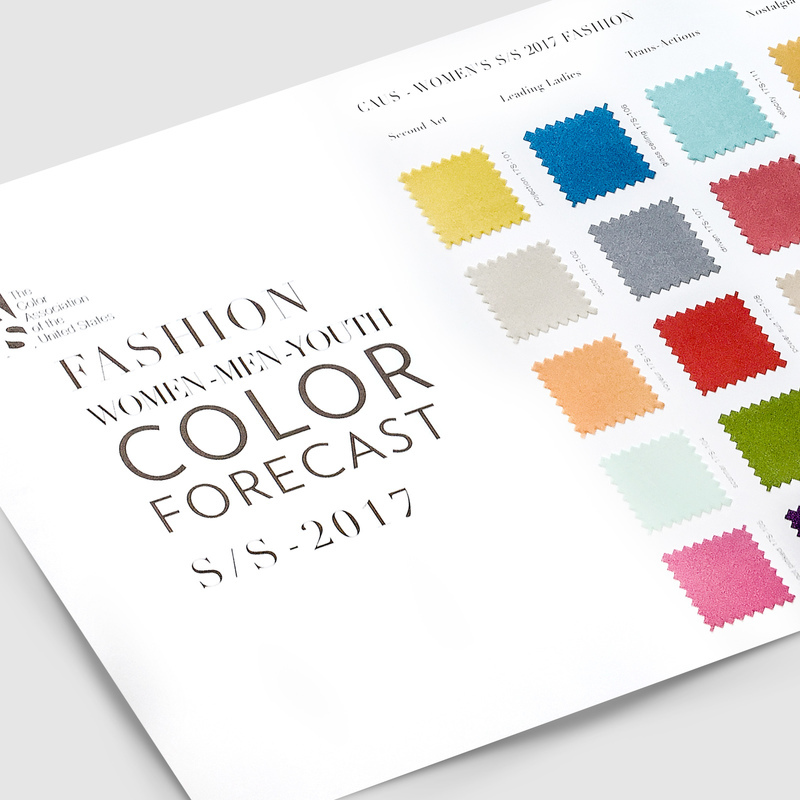 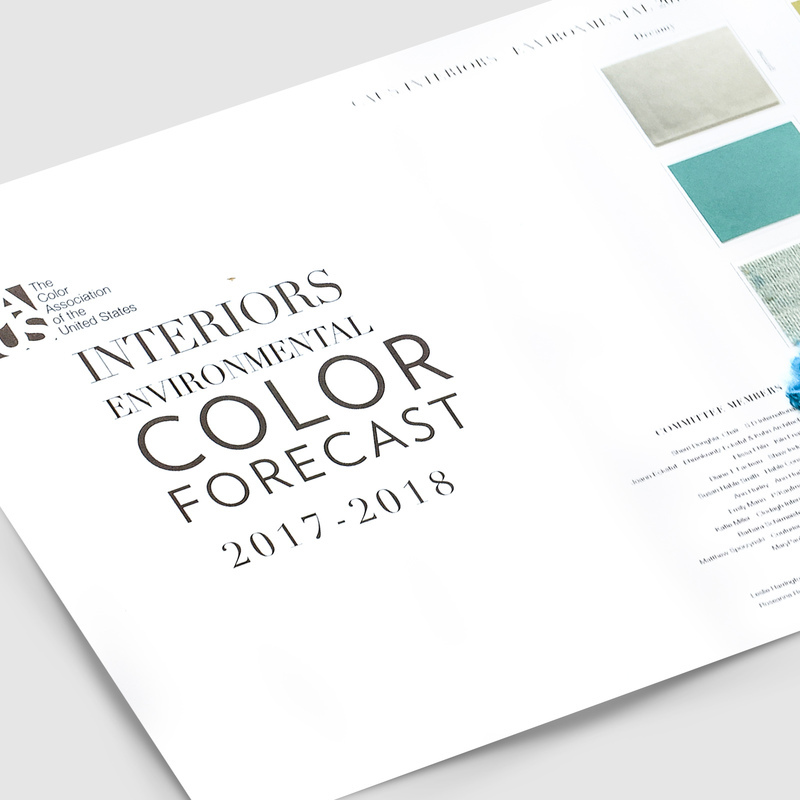 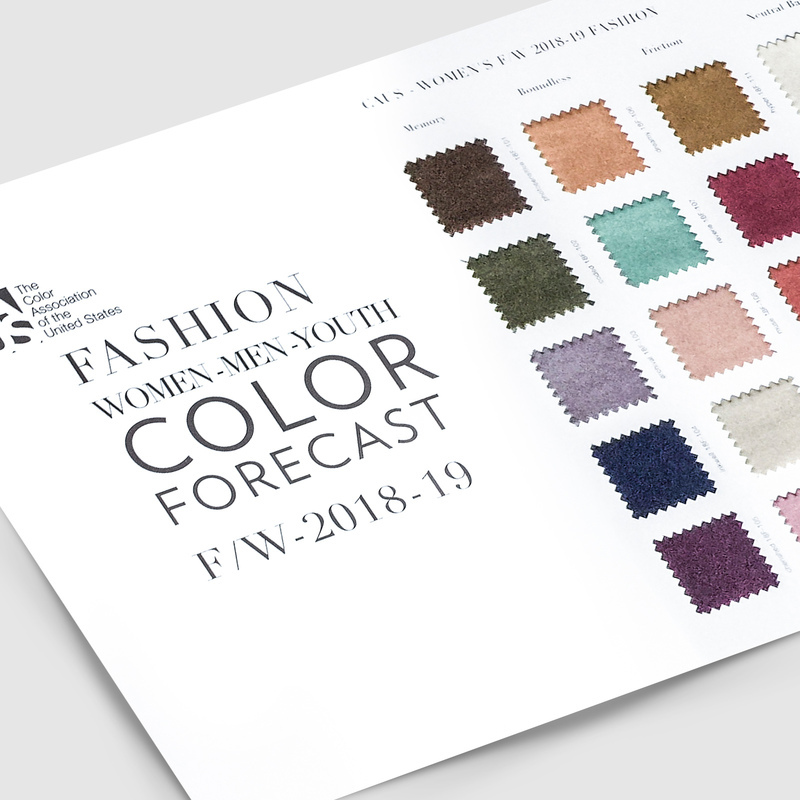 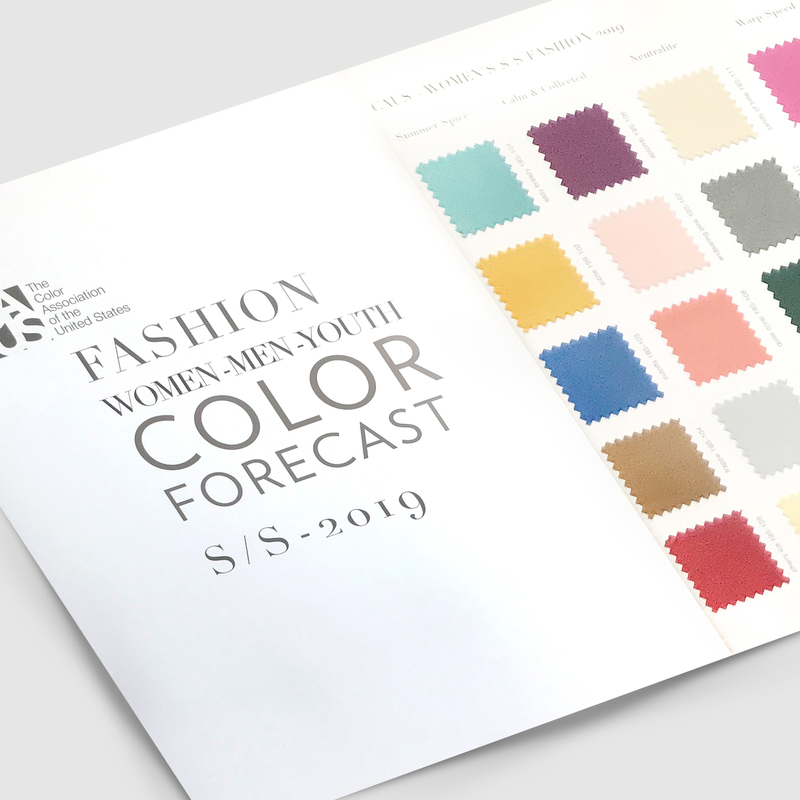 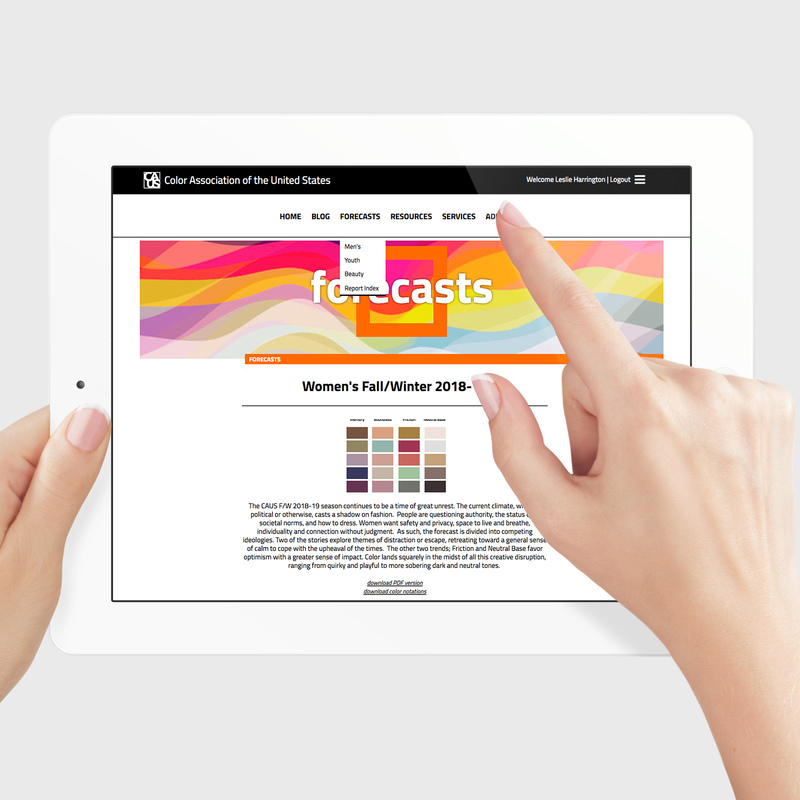 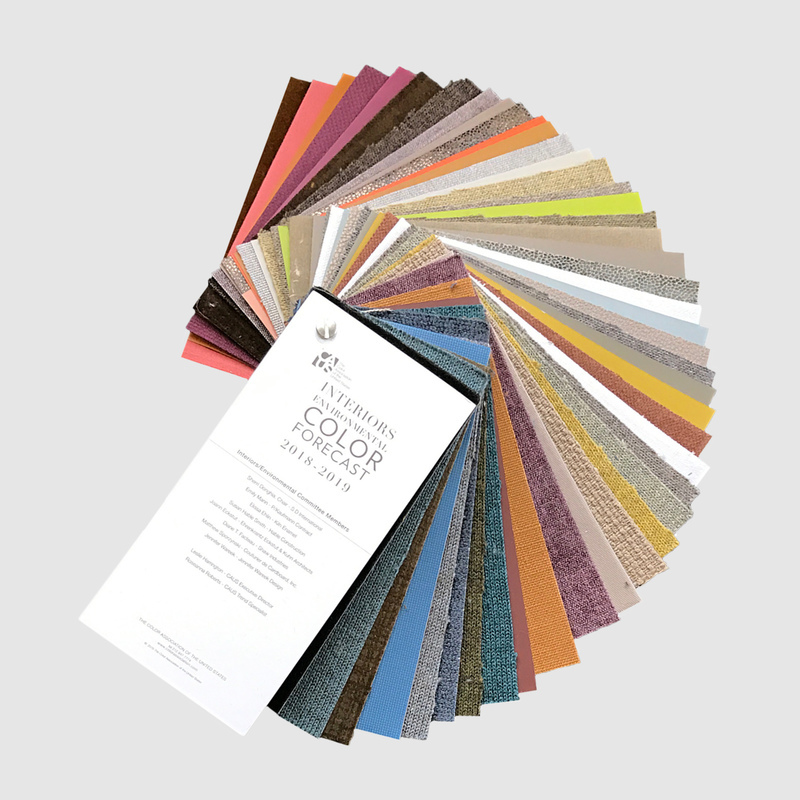 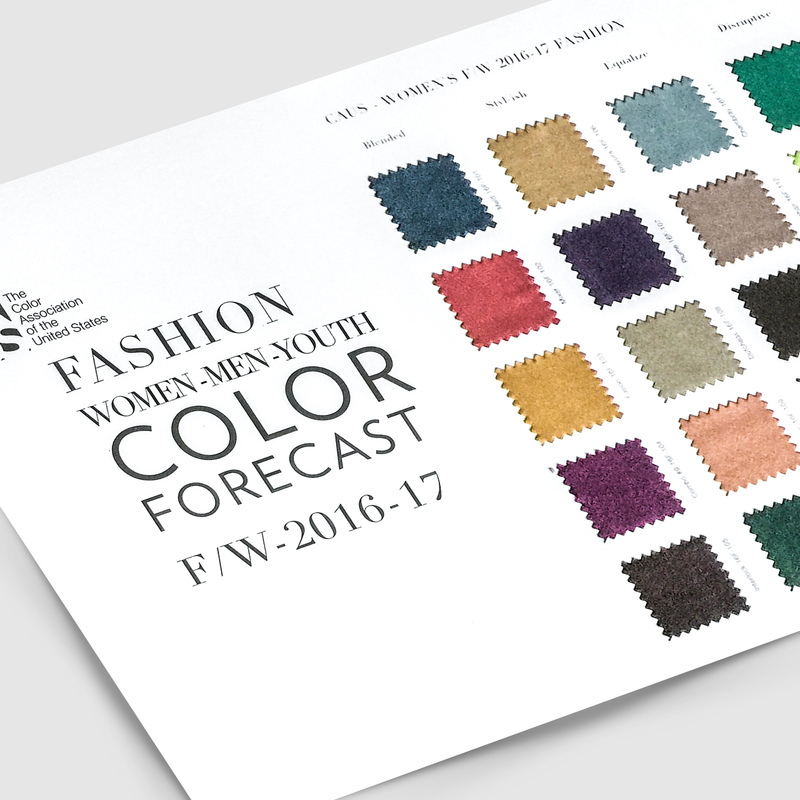 The Color Association of the United States is a membership based organization, who's primary objective is to provide color trend forecast reports and insights into color as it pertains to Women, Men, Youth, Fashion, Beauty and Interior/Environments. 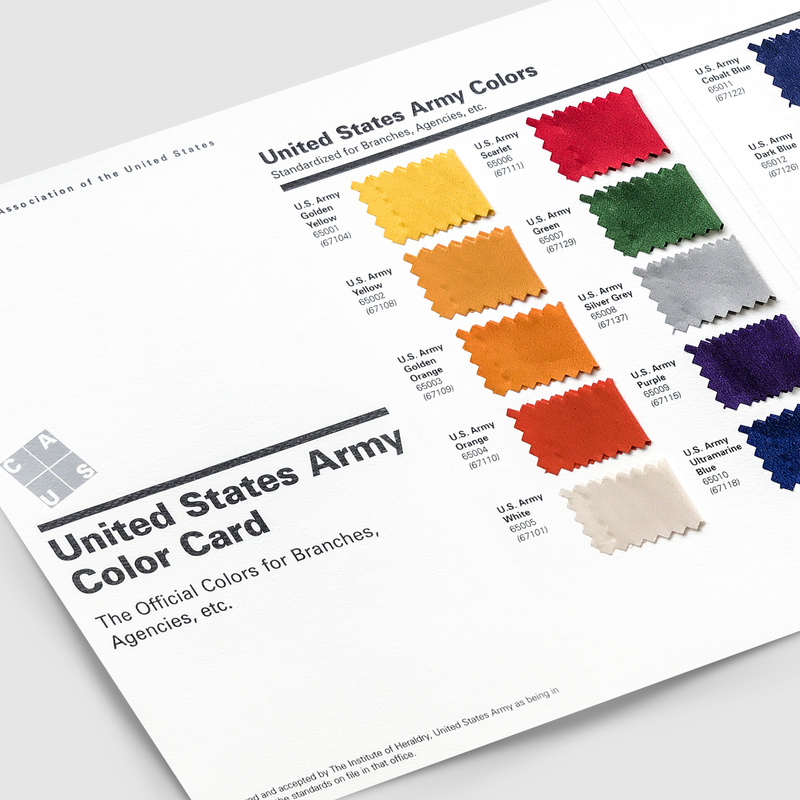 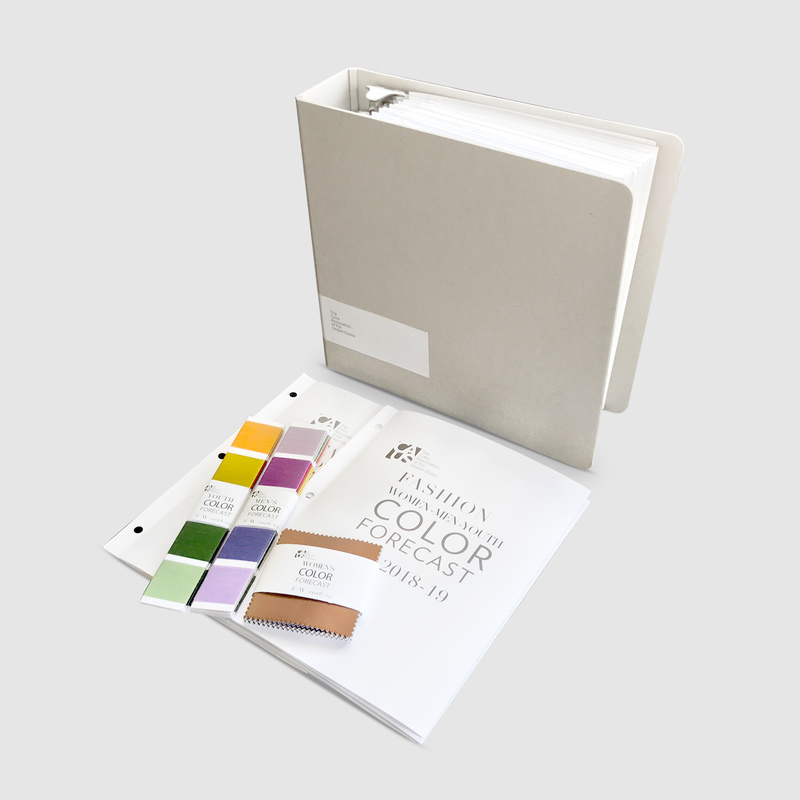 While The Color Association of the United States is a membership based organization, you are welcome to purchase our reports individual or additional samples for our reports.